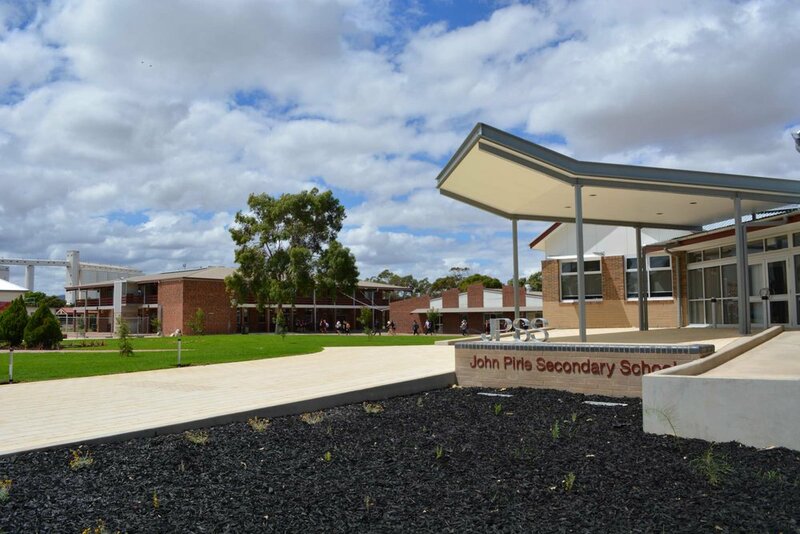 Flightpath Architects were engaged to design a New Administration Building at John Pirie Secondary School to replace the existing administration facility which was housed in a structurally unsound original building circa 1910. The layout for the new building is based on the floor layout of Seaford 9-12 School’s administration building as per the clients brief. 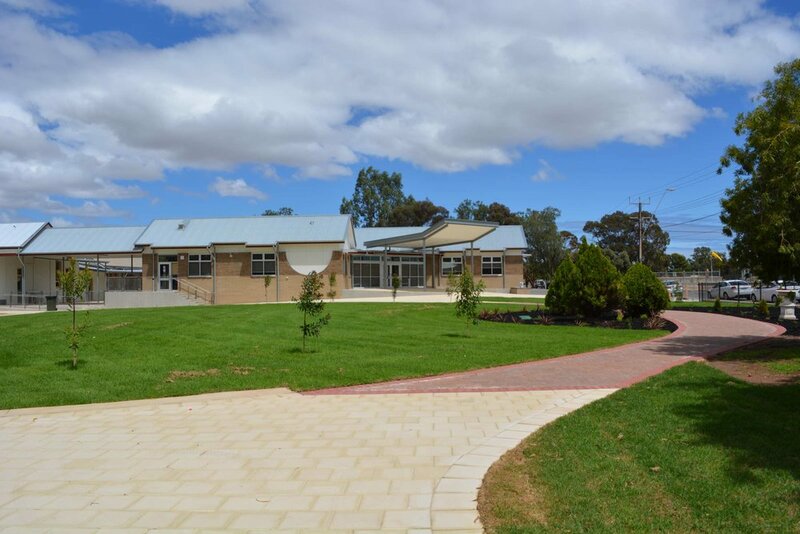 The design includes minor plan amendments to the original design in order to satisfy the school’s functional requirements and the locality of the site. The elevations of the new building reference, without copying, the chimney and curved parapet forms and trimming details of the existing original building. Proposed materials are selected to reflect some elements of existing buildings and to ensure the new building is sympathetic to the school site as a whole. The proposed building is a steel framed structure with a combination of masonry and lightweight cladding with a total gross floor area of 650sqm (approx). The development provides a new administration facility as well as an open leaning area and connection to adjoining existing GLA building.